Gemma Garvey’s marriage has been over for ages. And it was Gemma’s choice to end it; her decision to go it alone with two kids, rather than pretend the marriage to career-obsessed David was working. So why is she so upset when he marries that flame-haired bimbo, Orla O’Neill? Is it that Orla’s nearer in age to Gemma’s teenage daughter than to herself? 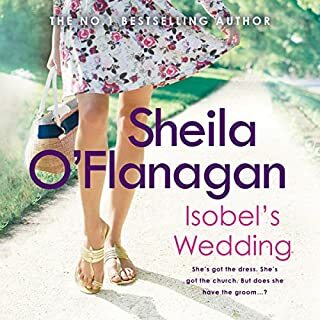 But for Orla, being wife number two isn’t all she’d imagined. And the trouble has only just begun. 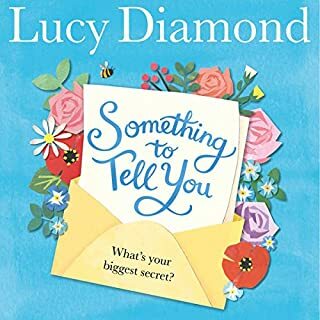 From the number-one best-selling author of Bad Behaviour and If You Were Me comes an engaging, warm and thought-provoking new novel about a secret that can't be kept under wraps any longer - whatever the consequences. 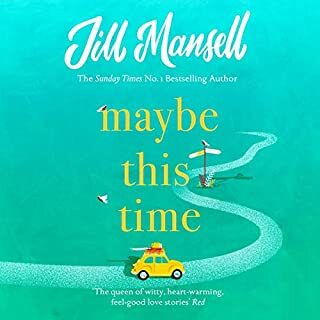 Not to be missed by readers of Jane Green, Lisa Jewell, and Marian Keyes. A romantic holiday in sunny Rome. A happy marriage strong enough to last 40 years. Good book and awesome narrator! The new fabulously addictive read from No. 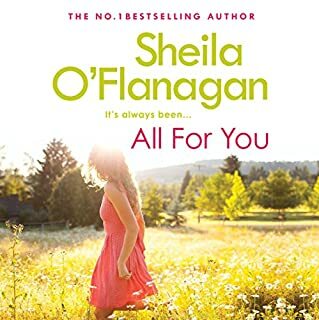 1 bestselling author Sheila O'Flanagan.As TV's favourite weather forecaster, Lainey is good at making predictions. But what she doesn't foresee is that her own life is about to hit a stormy patch. With a string of failed relationships behind her, surely history isn't about to repeat itself with her beloved Ken? 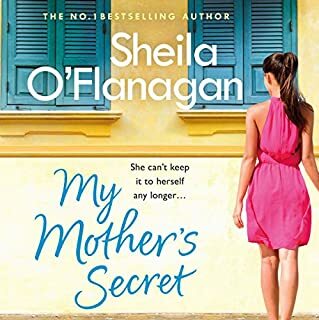 To add fuel to the fire, her estranged mother announces that she's returning to Dublin. Deanna has always been dismissive of Lainey's choices - particularly in men. 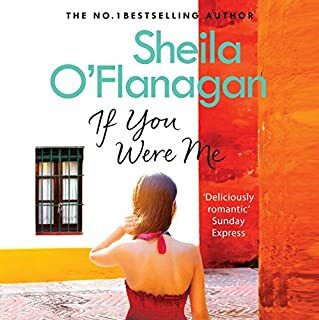 Two very different sisters, Mia (still in love with Alejo, the married father of her daughter) and Britt (the ice maiden, who has ironically written a romantic bestseller), join a luxury honeymoon cruise in the Caribbean where Britt is the guest lecturer. 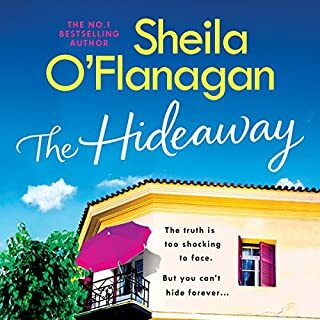 Also on board are recently widowed Leo, still reeling from the discovery of his wife’s betrayal just before her death, and Steve, a ship’s officer who’s soon looking for more than a holiday romance with Mia. The fabulously addictive new novel from No. 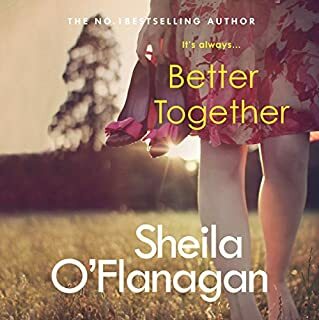 1 bestselling author Sheila O'Flanagan. 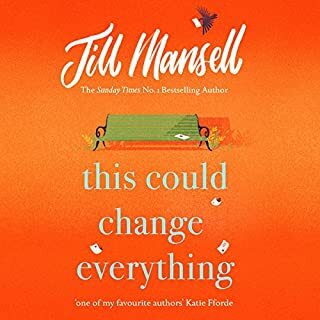 When high-flying journalist Sheridan Gray loses her job, her boyfriend and her flat, she knows she must pick herself up and make a new start. But how will she adjust to small-town living and local reporting? 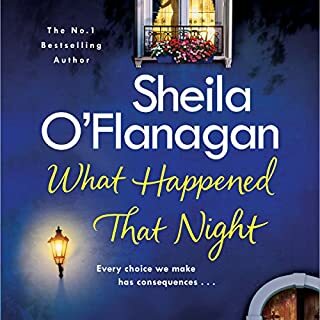 Meanwhile, home-loving Nina Fallon's life is shattered when the exploits of her actor husband become national news. Now she's avoiding friends as she runs Ardbawn's guesthouse on her own. To her younger sister, Tessa, Caroline O'Shaughnessy has everything - great looks, easy charm, and the distinctly desirable Damien Woods. But for Caroline, things don't feel quite so rosy. She'd dreamed about moving in with Damien but not about having his child just yet. And though he did the honourable thing when she told him she was pregnant, it obviously wasn’t what he wanted either. Two young women finding their way. Ash O’Halloran knows she should be having the time of her life. She’s blonde, 29, single and self-supporting. So, shouldn’t she be out every night, swilling Chardonnay and falling in love? Or, if she isn’t, at least having a great time moaning about it with her best friends? The trouble is, Ash likes things as they are. And she doesn’t do impulsive. However, Ash begins to wonder if being Miss Self-Contained-and-Secure might also mean missing out…. What do you do when the man in you life lets you down? Show him the door? Chuck his clothes out of the window? If only it was that easy - especially when you've got an eight year old to think about and a part-time job that barely pays the milk bill. 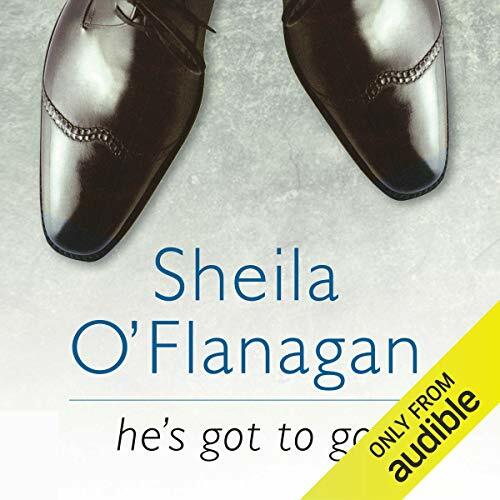 ©2002 Sheila O'Flanagan (P)2014 Audible, Inc. Beautifully written, rich characters, great story! If you could sum up He's Got to Go in three words, what would they be? The quality of the writing made it a real joy. Even some of my favourite authors write some sentences badly. Most books in this genre have too many 'she saids' or repeats of 'it' and the like. Not here though. O'Flanagan's use of vocabulary was faultless. The characters were especially richly drawn, allowing the reader/listerner to experience them as well known friends. It was short on bland cliche, and rich on depth of narrative. 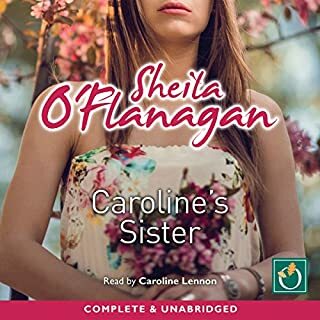 Caroline is one of my favourite narrators. As usual, she was faultless. No, but I felt very engaged with the characters. 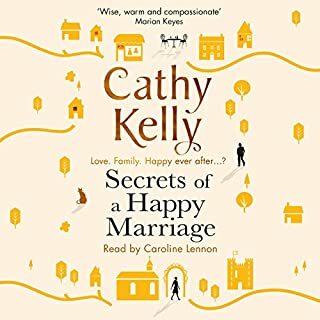 An easy story to listen to with likeable characters. A tad annoying with the 'he said' 'she said'. Surely a seasoned author could think of other ways to depict who is saying what. The story is somewhat predictable but it's a, what I call...a palate cleanser Sunday afternoon read. 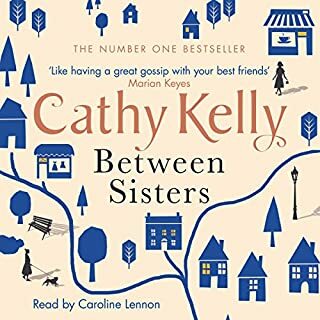 A story to listen to inbetween your usual genre to refresh your brain ready for your next nitty gritty book. It would be nice if there's a follow on book from this as I'd like to know what happens to the characters. I guess that's the nosy part of me.I did feel like I was a spy on the wall to these three ladies. This story is three hours too long and the title doesn't reflect the story at all. The voice grates after what seems like 27 hours and the intonation is dreadful at times. The ending is feeble and rushed. Such an incredibly boring read. Kept waiting for it to pick up. There were twists that could have been put in that weren't. Couldn't tell the characters apart they were all equally as lifeless and indulged in petty bickering throughout. Very disappointed after reading such good reviews.